We would love to work with you. 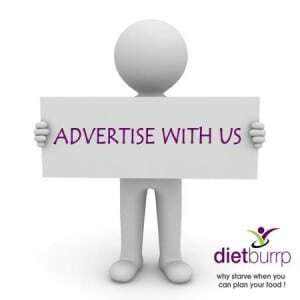 Here’s all the information you need to advertise with Dietburrp. At Dietburrp , we have been providing valuable nutritional information to a large set of people since 2013. Dietburrp has become a platform for health conscious people specially those interested in weight gain and weight loss. 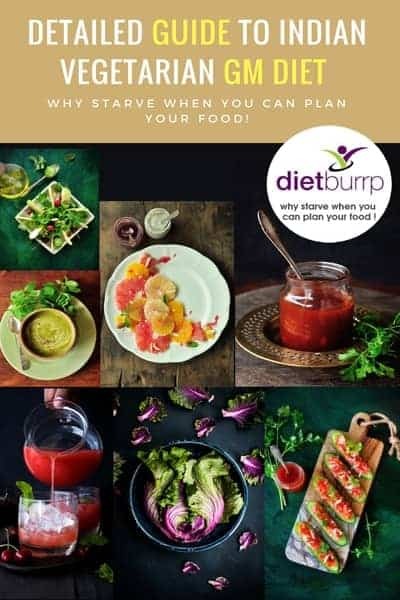 Dietburrp is a one stop platform for our readers where they get ready made diet charts for various criteria, Nutritional information about food items, and healthy recipes. 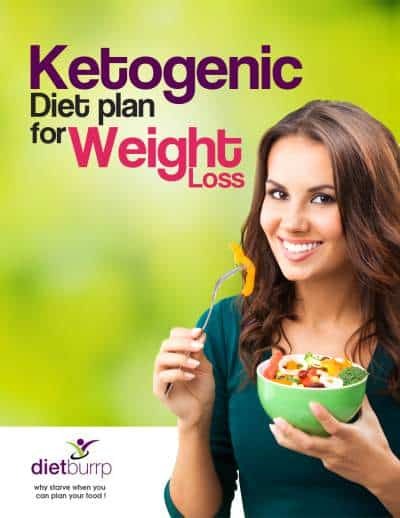 Dietburrp has been successful in building up a special rapo / interpersonal relation with the readers by answering their worries , questions and health queries. We have built up a strong client base and have a very good number of followers. Paid reviews: We write an honest review. Sponsored posts: We write on your given topic. Paid posts: We publish your pre-written post. Our latest stats from July 2015 report.